I am the owner and sole employee of this business. I do all of the work myself, on all jobs. Therefore, I must choose projects that best utilize my skill sets and can be accomplished within the time reststraints that a single operator can perform effectively. 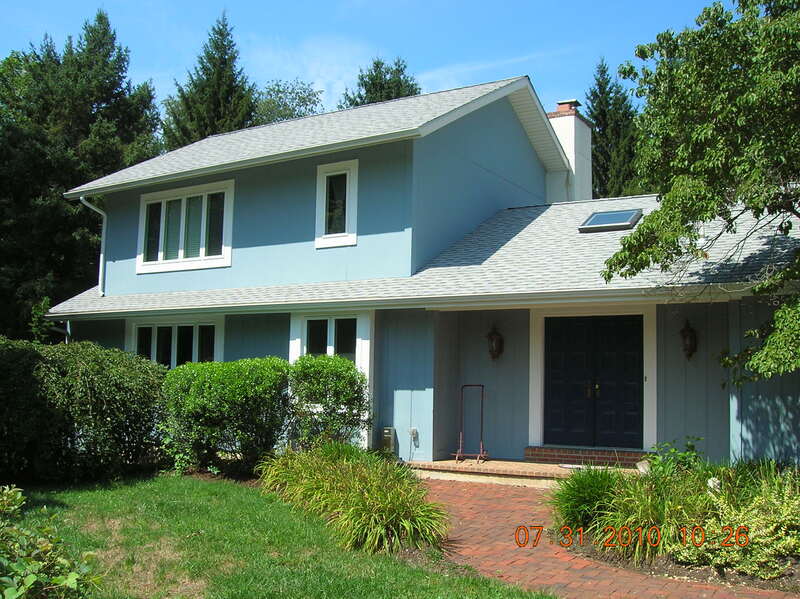 I operate primarily within Chester County and the adjoining areas. All of my work is guaranteed and done with pride! I am available to look at projects and give free proposals upon appointment. You may contact me by email or phone. I provide proposals for all projects by either email, or if preferred, a hand-written paper form. 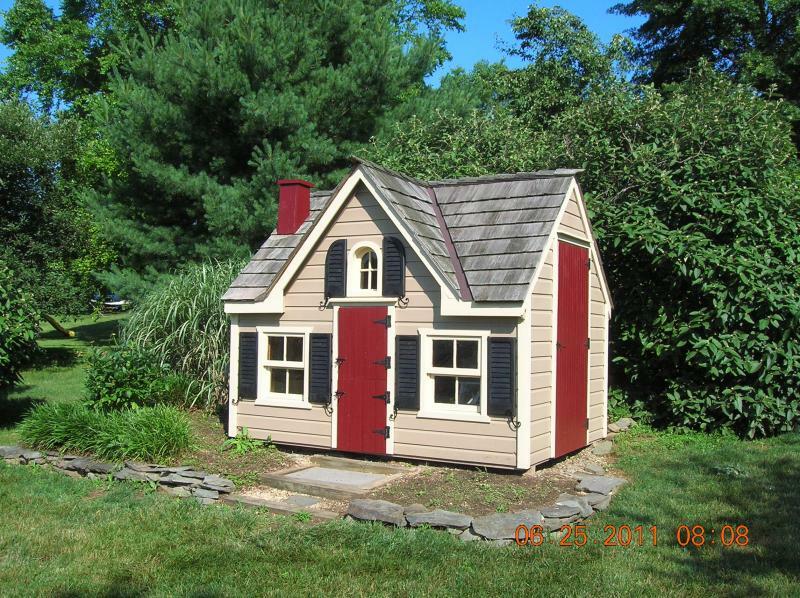 I take care of large and small estates. "Integral" LED Lights were installed under the center lip of each step. 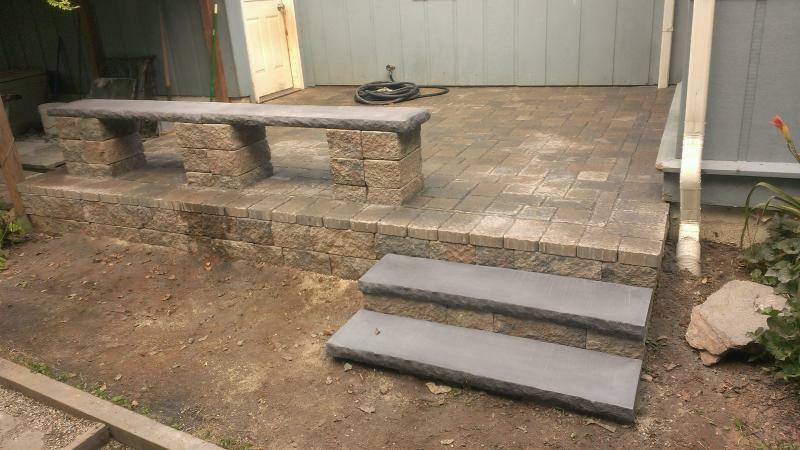 I expanded the dimensions of the platform by installing a retaining wall around it and extending the pavers out over them. 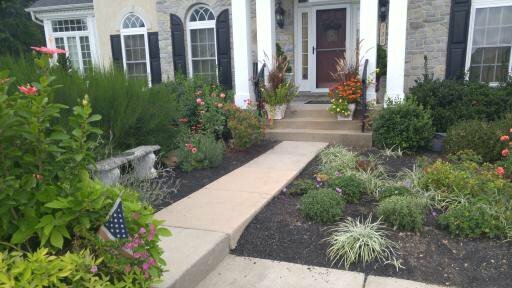 Below is how the entrance looked before the paver overlay. 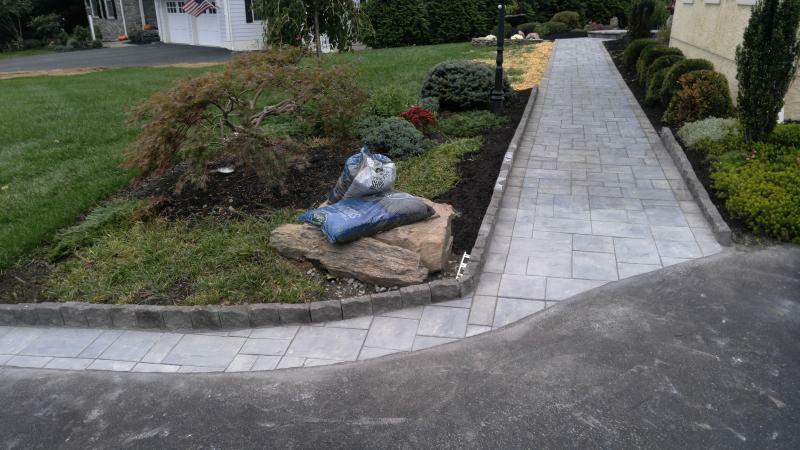 This is how the walkway looked before it was widened and rerouted to enhance eye appeal and provide a more direct path to the driveway. 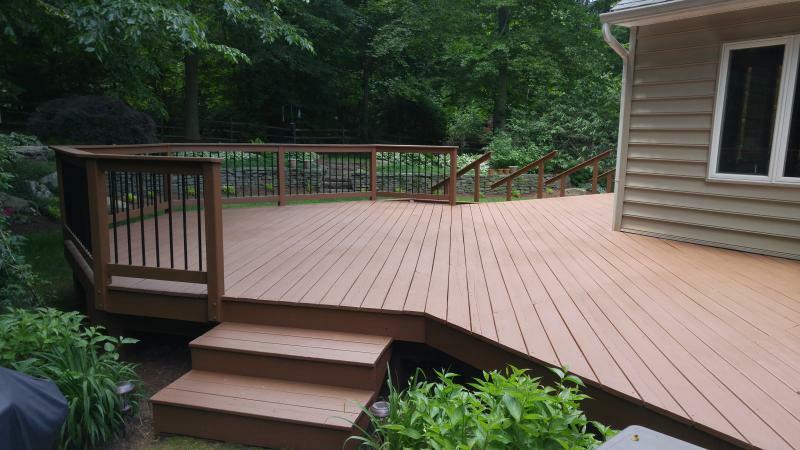 ﻿I sprayed the metal spindles on this deck then stained the wood. 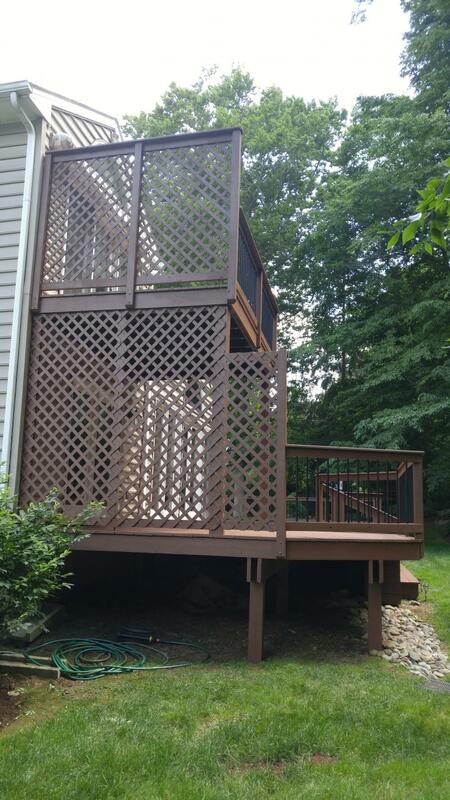 The deck was two levels with wooden lattice that I stained by spraying. 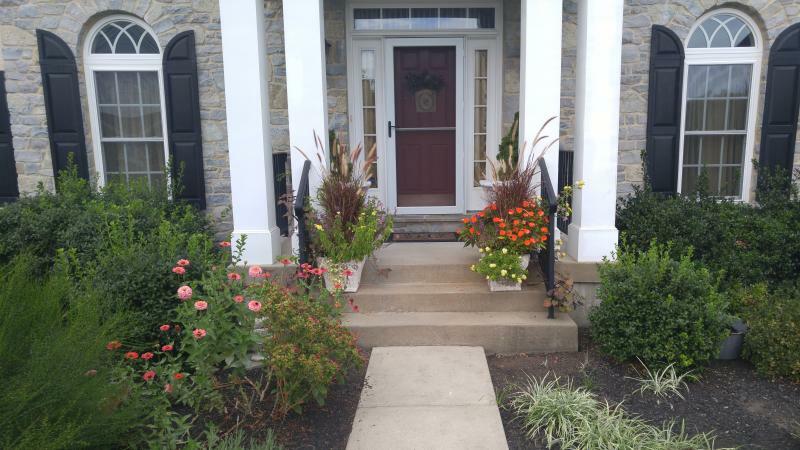 This patio inh Kennett Square uses Techo Block wall units. 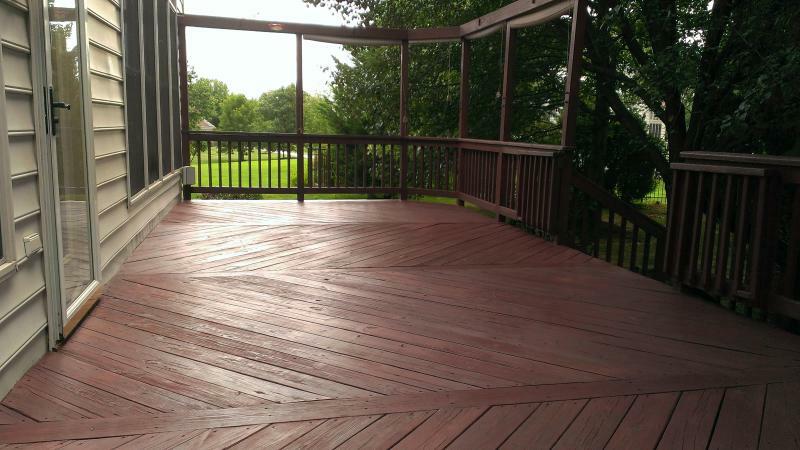 The decking has a 6" x 9" soldier course and the pavers inside are arranged using an"I" pattern. The bench is comprised of custom cut pillar blocks and two bench units setting on top ﻿butted up against one another. 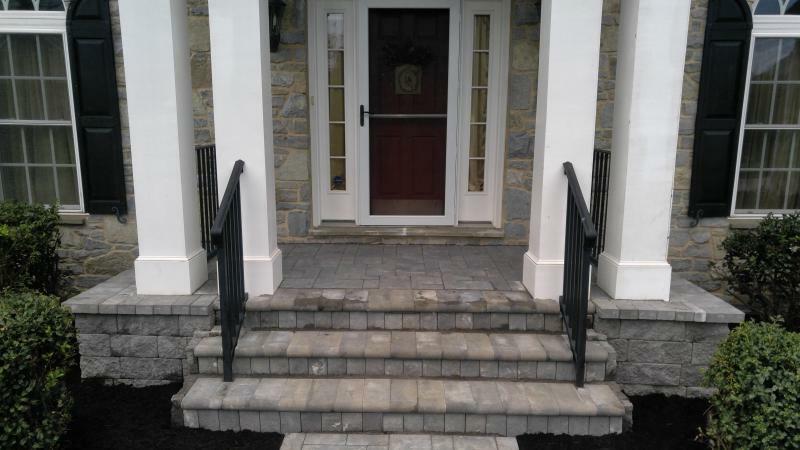 This walkway/retaining wall in Downingtown was made to transition from the drivewway, through a gated fence, to the back deck. 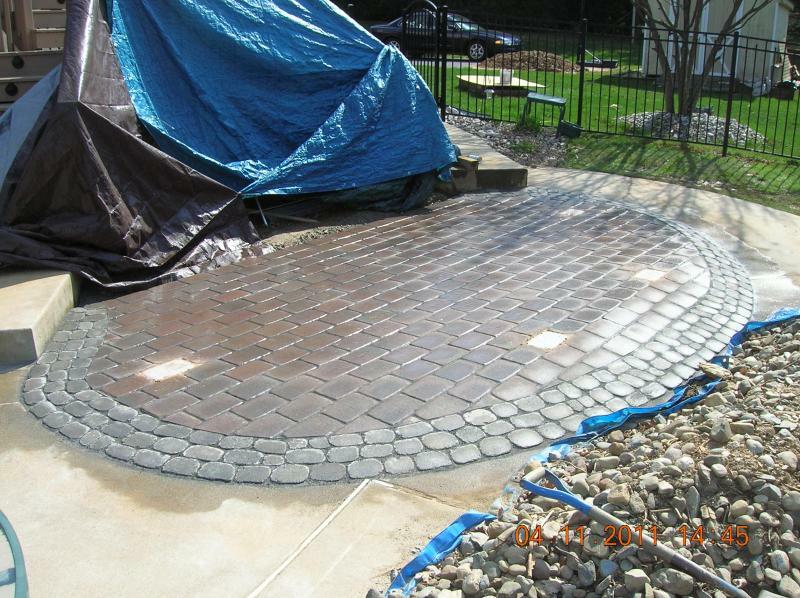 This recent patio uses Essex Sone- Patio Slabs accented with a border of pavers. This walkway was modified to incorporate a step to reduce the incline of the path (at the top). 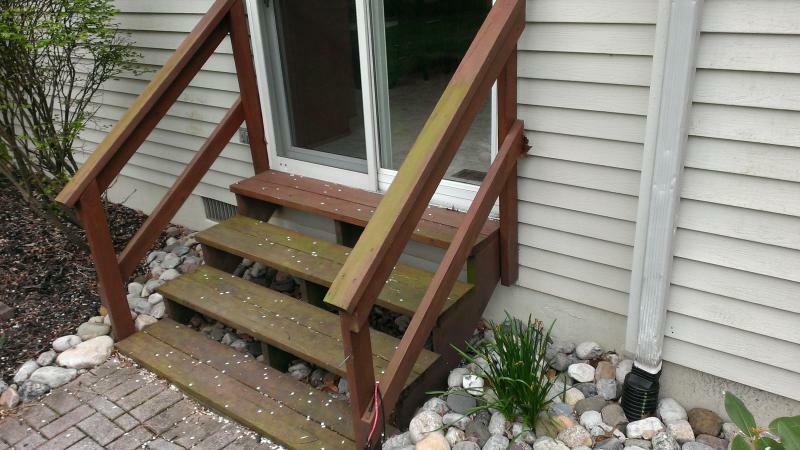 The steps at the bottom were repointed. 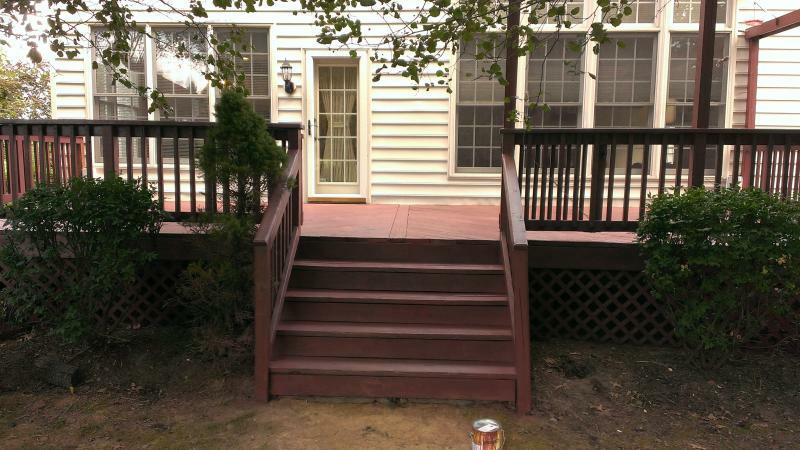 This deck and fence was was stripped and stained. Estimates are free and done by myself in person. Proposals are provided by: e-mail or a hand written copy that is mailed. The proposals are prepared with a breakdown of : Labor, Materials and Job Requirements. I like to give the customer a ballpark figure first to see if the job is within their budget or expectations. Jobs that require extensive planning or designs may require a modest fee that will be deducted from the cost of the job if the customer wishes to proceed with it. 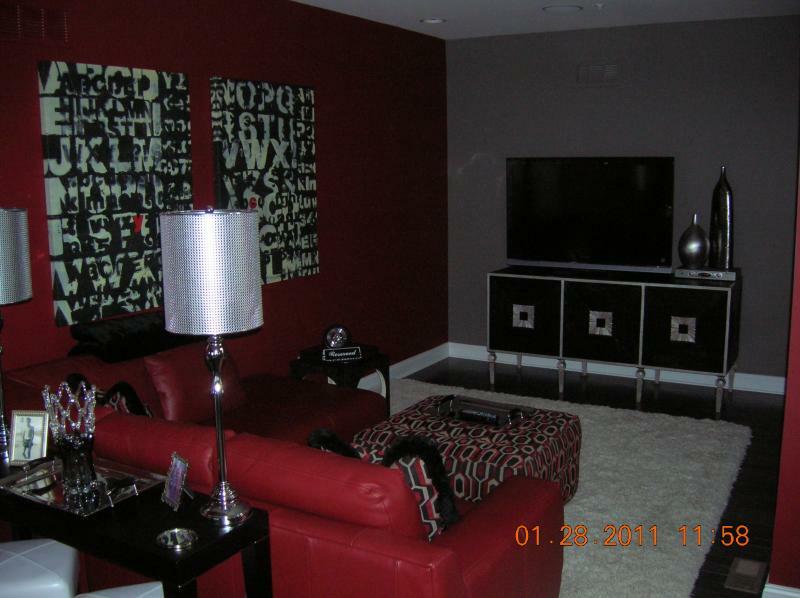 I also work with my clients to reduce larger projects into affordable projects that can be managed easier over time. 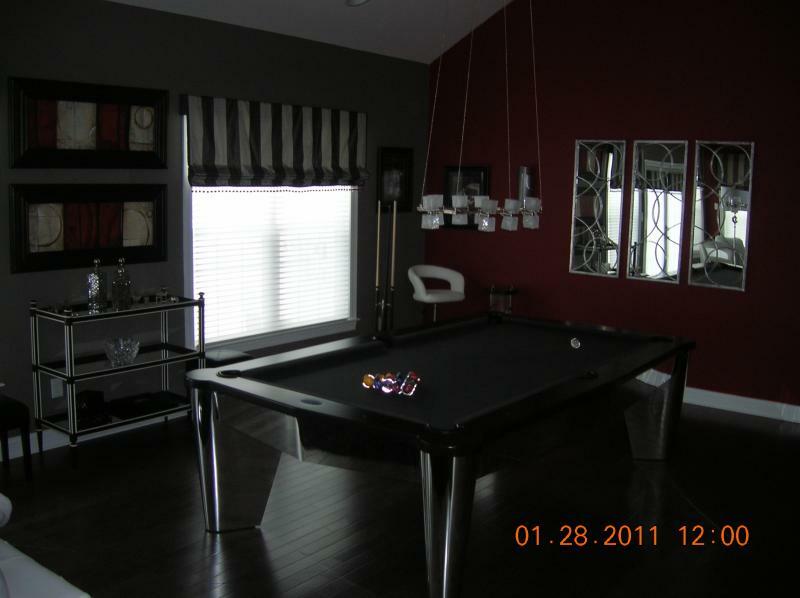 Some jobs, especially repairs may be too difficult to estimate and can be negotiated under a time and materials basis. I prefer to let customers know up front what they can expect to pay. The time and materials method allows me an option when I cannot. 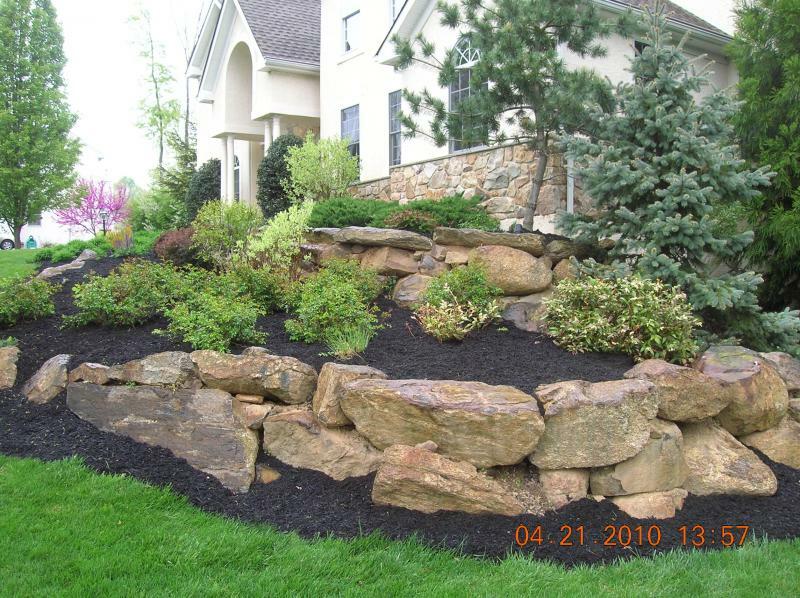 I prefer to be paid when the entire job, as discussed in the proposal, is complete and to the customers satisfaction. For larger projects, I may ask for a deposit. State law sets a maximum of no more than one third the total job cost that can be asked as a deposit. 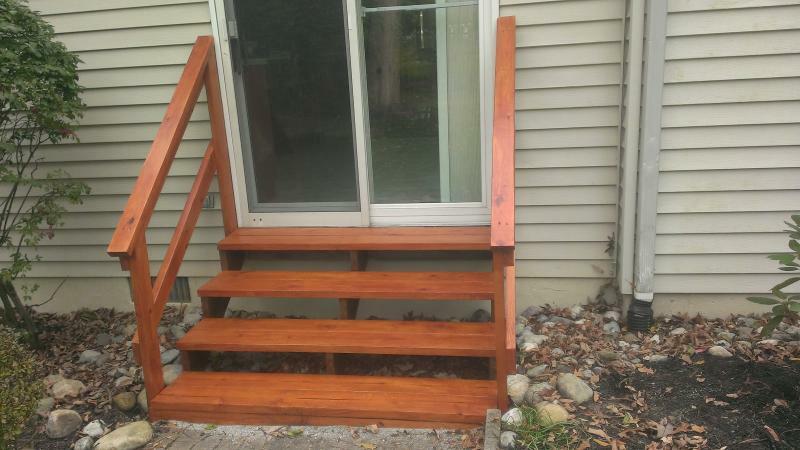 Usually, I will request that the customer pay for materials upon delivery to the job site. For some jobs, I may work out a payment plan using draws prior to starting the work. State law now allows customers the right to opt out of a contract three days after signing a binding agreement. I like to keep my customers informed and give them sufficient time to commit. Once work has begun or materials have been purchased, I expect customers to follow the terms of our contract. However, I do allow for changes where needed. Coatings paint, primer, stains, waterproofers, polyurethane and UV protective clearcoats depending upon substrate requirements. Surface preparation for coatings applications (ie. 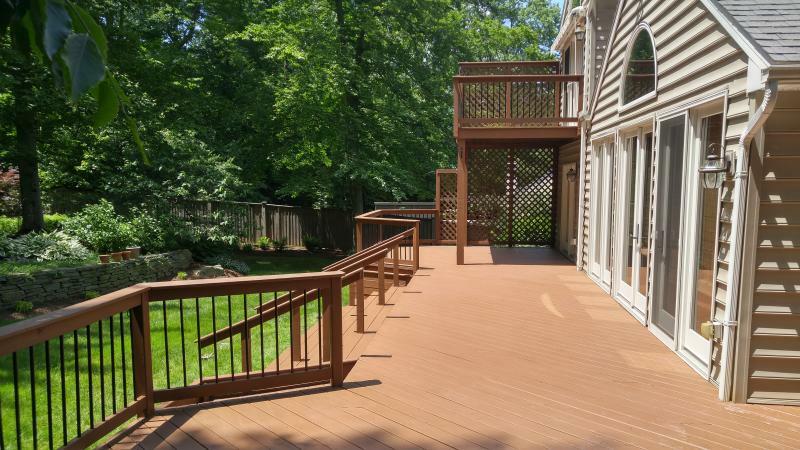 deck staining, concrete sealing and waterproofing). 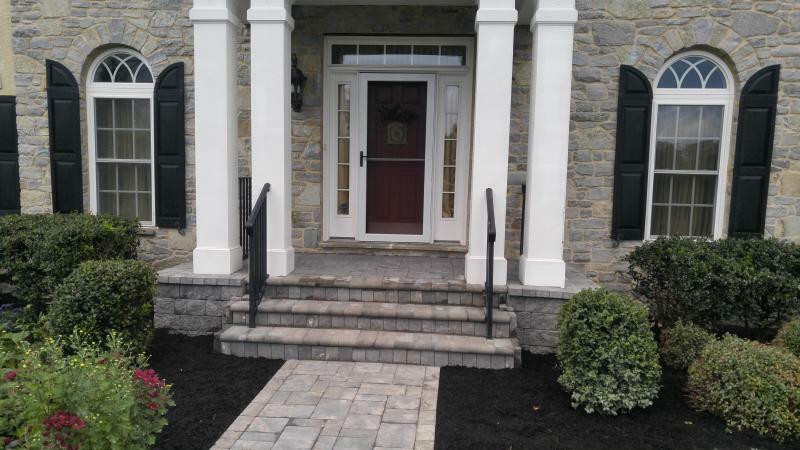 Application of sealers and waterproofers to new construction or untreated surfaces. 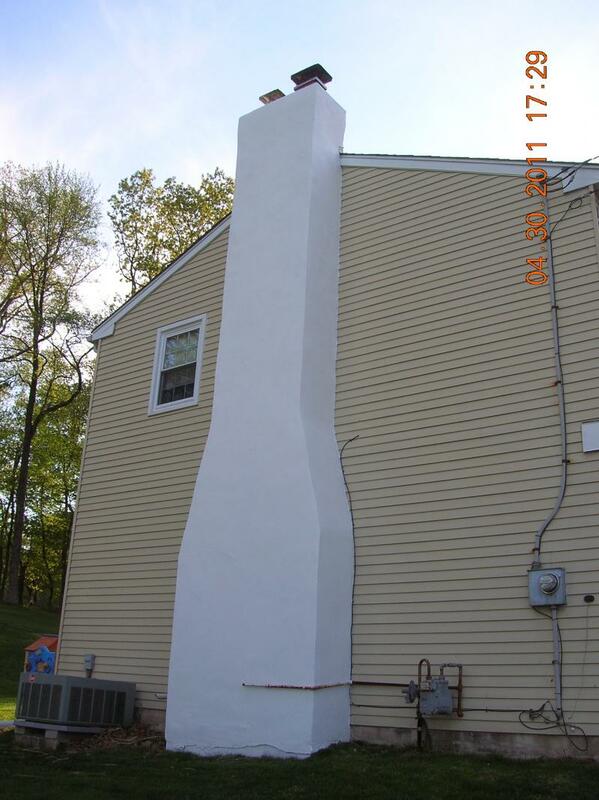 Damage repair to basement walls and application of waterproofing coatings to reduce rainwater seepage. Note Preexisting water problems often require eliminating or redirecting the source of the leak. Evaluation of terrain for grading and or installation of drainage systems to redirect water away from house foundation and problem areas (ie. Drainage pipe or French drains). 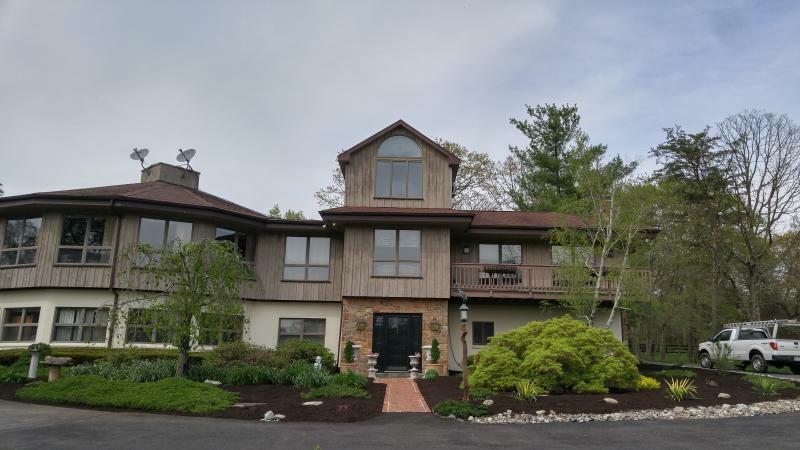 Includes removal / repair of damaged stucco. 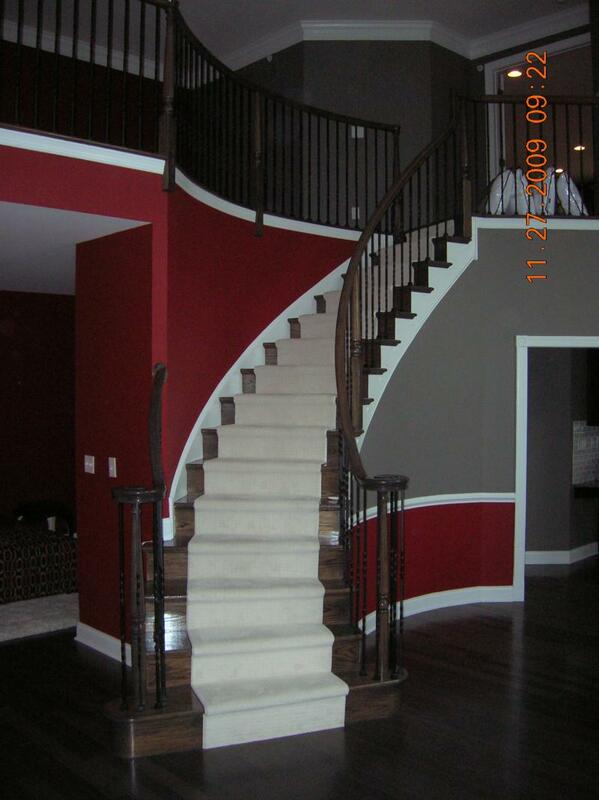 Color and texture of stucco is a determining factor of what action is required. Application of waterproofing concrete sealers iand stains. 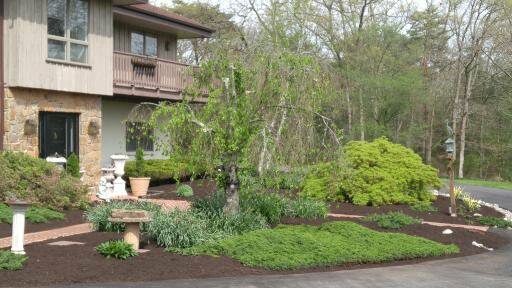 Annual Maintenance keeps beds and other features looking good and lasting long. 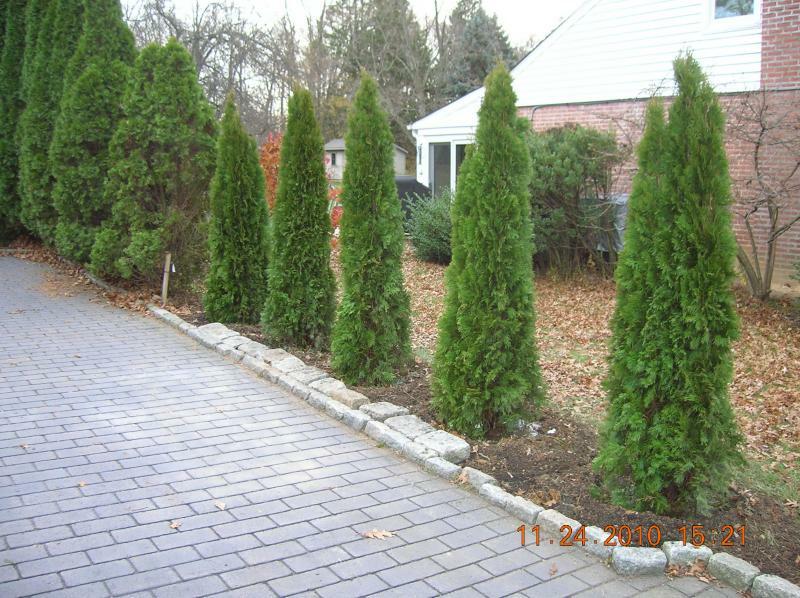 Proper annual care to promote new growth and maintain health in plants, shrubs, and trees. It is the easiest way to help them reach their full potential. 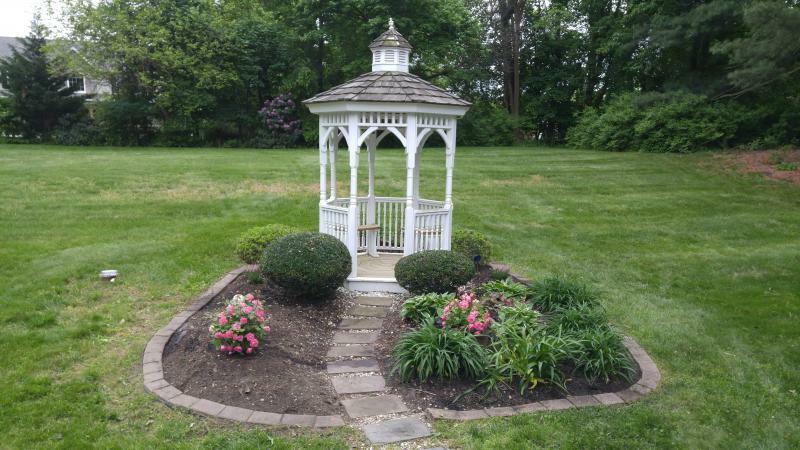 Garden Design and Makeovers Creative installations that will enhance the character of ones property. Renovations enable one to bring tired beds back to life. Brush clearing to open up new space and remove eyesores. Pruning I specialize in custom pruning if when done correctly addresses the uniqueness of a plants growing characteristics. Proper pruning at the appropriate time not only enhances the natural shape but allows the plant to be guided in how it grows. 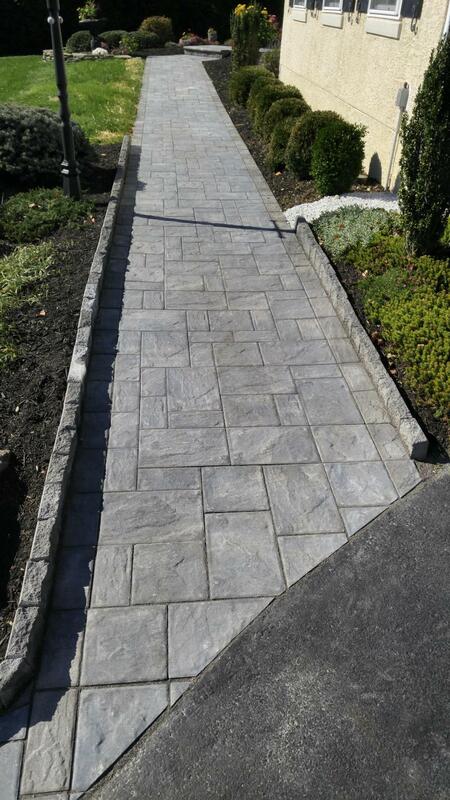 Simple or complex walkways, patios, walls, retaining walls, and flower beds using quality paver materials and exacting craftmanship. 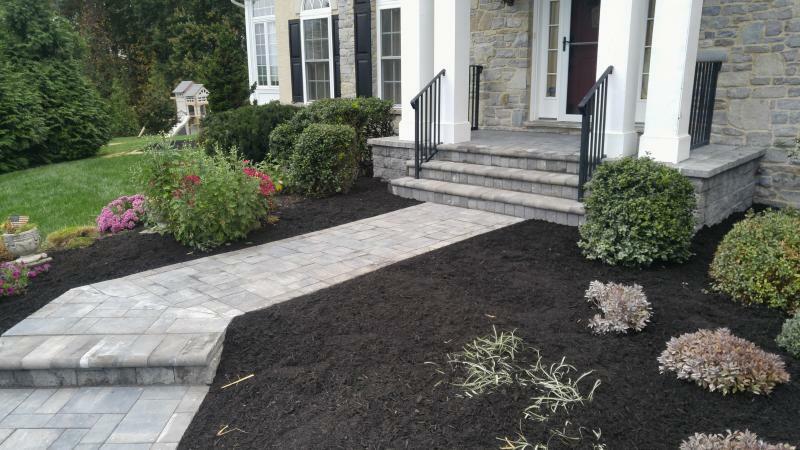 Pathways, walkways and beds constructed from fieldstone and other rustic materials. Go to the service pages for a complete description and view of my work!